(e) The claimant did not commit or suborn perjury, or fabricate evidence to cause or bring about his or her conviction. A guilty plea to a crime the claimant did not commit, or a confession that is later determined by a court to be false, does not automatically constitute perjury or fabricated evidence under this subsection. (2) Any pardon or proclamation issued to the claimant must be certified by the officer having lawful custody of the pardon or proclamation, and be affixed with the seal of the office of the governor, or with the official certificate of such officer before it may be offered as evidence. (3) In exercising its discretion regarding the weight and admissibility of evidence, the court must give due consideration to difficulties of proof caused by the passage of time or by release of evidence pursuant to a plea, the death or unavailability of witnesses, the destruction of evidence, or other factors not caused by the parties. (4) The claimant may not be compensated for any period of time in which he or she was serving a term of imprisonment or a concurrent sentence for any conviction other than the felony or felonies that are the basis for the claim. (e) Attorneys' fees for successfully bringing the wrongful conviction claim calculated at ten percent of the monetary damages awarded under subsection (5)(a) and (b) of this section, plus expenses. However, attorneys' fees and expenses may not exceed seventy-five thousand dollars. These fees may not be deducted from the compensation award due to the claimant and counsel is not entitled to receive additional fees from the client related to the claim. The court may not award any attorneys' fees to the claimant if the claimant fails to prove he or she was wrongly convicted. (6) The compensation award may not include any punitive damages. (7) The court may not offset the compensation award by any expenses incurred by the state, the county, or any political subdivision of the state including, but not limited to, expenses incurred to secure the claimant's custody, or to feed, clothe, or provide medical services for the claimant. The court may not offset against the compensation award the value of any services or reduction in fees for services to be provided to the claimant as part of the award under this section. (8) The compensation award is not income for tax purposes, except attorneys' fees awarded under subsection (5)(e) of this section. (9)(a) Upon finding that the claimant was wrongly convicted, the court must seal the claimant's record of conviction. (b) Upon request of the claimant, the court may order the claimant's record of conviction vacated if the record has not already been vacated, expunged, or destroyed under court rules. The requirements for vacating records under RCW 9.94A.640 do not apply. (10) Upon request of the claimant, the court must refer the claimant to the department of corrections or the department of social and health services for access to reentry services, if available, including but not limited to counseling on the ability to enter into a structured settlement agreement and where to obtain free or low-cost legal and financial advice if the claimant is not already represented, the community-based transition programs and long-term support programs for education, mentoring, life skills training, assessment, job skills development, mental health and substance abuse treatment. (11) The claimant or the attorney general may initiate and agree to a claim with a structured settlement for the compensation awarded under subsection (5) of this section. 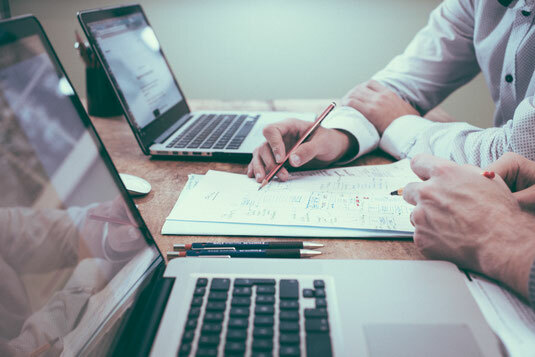 During negotiation of the structured settlement agreement, the claimant must be given adequate time to consult with the legal and financial advisor of his or her choice. Any structured settlement agreement binds the parties with regard to all compensation awarded. 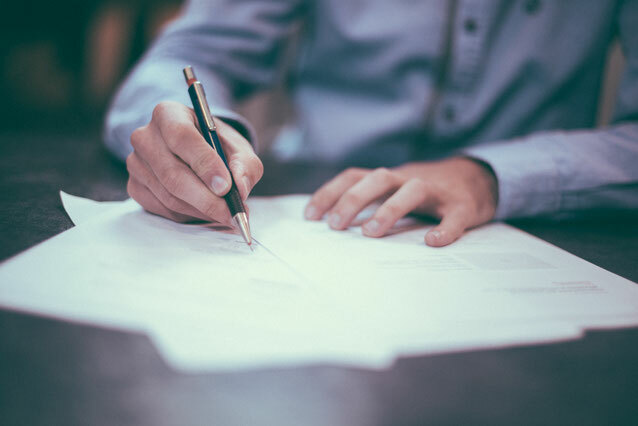 A structured settlement agreement entered into under this section must be in writing and signed by the parties or their representatives and must clearly state that the parties understand and agree to the terms of the agreement. (c) The number and age of the claimant's dependants. This section of the statute goes through a multitude of information, most notably, the type of compensation awards, the compensation award amounts, the evidence required to prove a claim, and other relevant information regarding these claims. Some of the information here mirrors the information we went over in the previous section. Here, the statute goes into greater detail in explaining what documents and evidence a claimant must present with their claim in order to move forward with their suit. How and where to obtain this information is where a firm experienced in these types of suits becomes critically important. Obtaining the proper evidence to support the claim can make the difference between the suit being dismissed early and/or avoiding a challenge from the Attorney General's office to the validity of the claim. Skip the headache and hire a firm that is experienced and has been successfully. If you think you may have a valid claim under this statute and would like to schedule an appointment with our office call us today at 253-383-3328 or e-mail us at OFFICE@WILLIAMAWHITELAW.COM. Below we've outlined the statutorily prescribed compensation claims and award amounts. Obviously, whether you qualify for these claims and whether you can provide the evidence necessary to support the claim are very fact specific to each individual case. This is just another reason why hiring an experienced firm is crucial when attempting to recover the largest amount you qualify for. Child Support Compensation for child support payments owed by claimant that became due and interest that accrued while claimant was in custody. Funds are paid directly to Dept. of Social and Health services. Restitution, Fees, courts costs and other costs ordered Claimant can be reimbursed for all restitution, assessments, fees, court costs, and all other sums paid by the claimant as required by pretrial orders and the judgment and sentence. If successful in bringing the wrongful conviction suit, attorney's fees are paid separate and independent of any award paid to the claimant. Best of all, all compensation received by the claimant under this statute is not considered income for tax purposes. If you think you may have a valid claim under this statute and would like to schedule an appointment with our office call us today at 253-383-3328 or e-mail us at OFFICE@WILLIAMAWHITELAW.COM.